Capital One - Poseidon's Chariot, CapEx Glen Allen, Virginia Build Access database for Fortune 500 credit card company. Chemtreat Glen Allen, Virginia Fix Access database for water purification company. About Chemtreat: Headquartered in Richmond, Virginia, ChemTreat is one of the largest and fastest growing industrial water treatment companies in North and South America. Since 1968 our entrepreneurial spirit and emphasis on hiring the very best field engineers have driven our success as we continue to find new ways to demonstrate value for our customers. Dedicated to industrial water treatment, we offer world class products and process improvement services focused on building long term satisfaction and commitment. We help our customers save millions of dollars every year, enabling us to achieve unparalleled growth in the water treatment industry. Clingman & Hanger Glen Allen, Virginia Build multiple access database for attorney firm. Firm specializes in bankruptcy management. 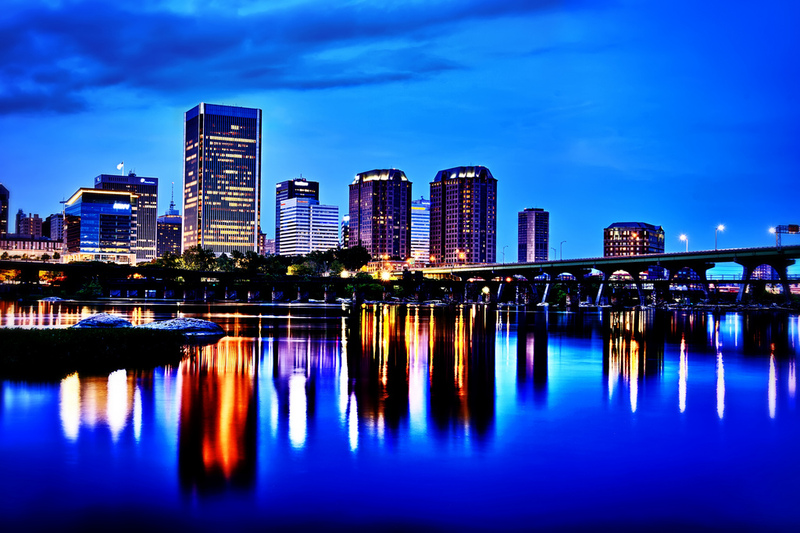 This Richmond Virginia based attorney firm specializes on managing the bankruptcies of retail operations. The databases we built tracked the various claimants, their amounts, their claim types and more. We disbursed funds from this database. Virginia Hospital & Healthcare Association Glen Allen, Virginia This is an Association Management database that manages the entire organization. Virginia Hospital & Healthcare Association is a group of Hospitals that lobbys the Virginia State Government. This Access database produces an online directory of members, keeps track of which members are in which House and Senate districts, emails the members and invoices the members. Bimbo Bakeries Glen Allen, Virginia Build Access Database to track tax related accounting expenses. From wikipedia: Bimbo Bakeries USA is the American corporate arm of the Mexican multinational bakery product manufacturing company Grupo Bimbo. It is the largest bakery company in the United States. The company, headquartered in Horsham, Pennsylvania, a suburb of Philadelphia, owns six of the top twelve fresh bread brands in the United States, including Entenmann's, Sara Lee, and Thomas. It is also a top advertising sponsor for many major soccer teams around the globe.